Mozby and Alexx like this. 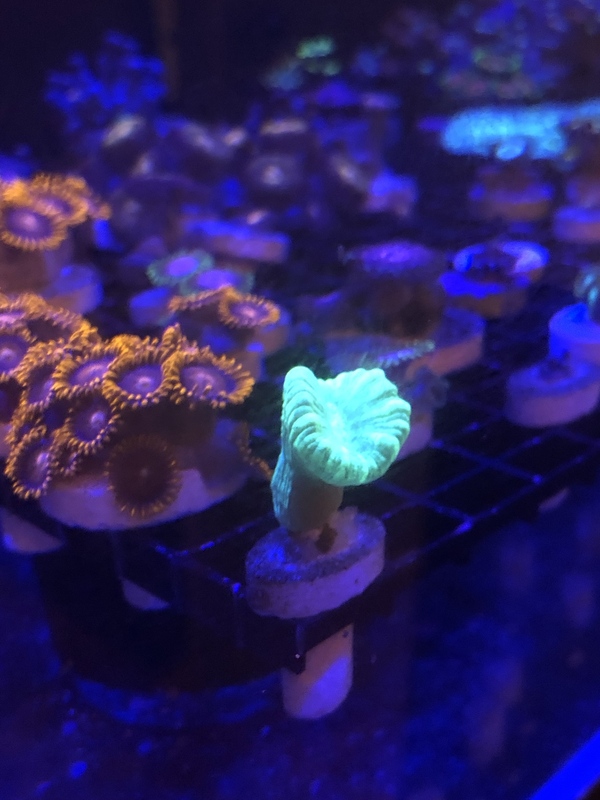 Interested in the favia. Would you consider trades? I'll be at cfm I think. 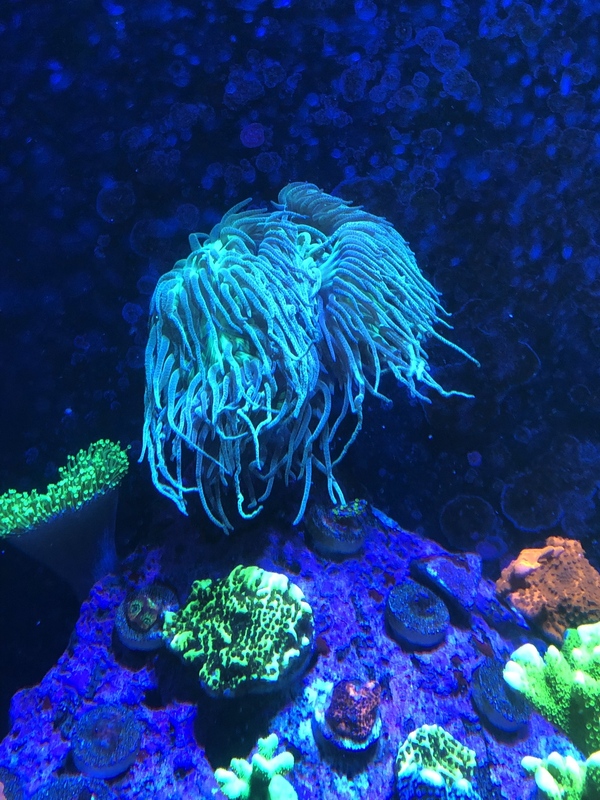 I’d trade for something just as cool, but I gotta run it by the coral decorator first...aka wife. Well cool is in the eye of the wife, so lemme know what you guys like. My wife would be like, “no way, you’re getting cold hard cash”. Most of the time she says those exact words. Unless it’s really pretty. 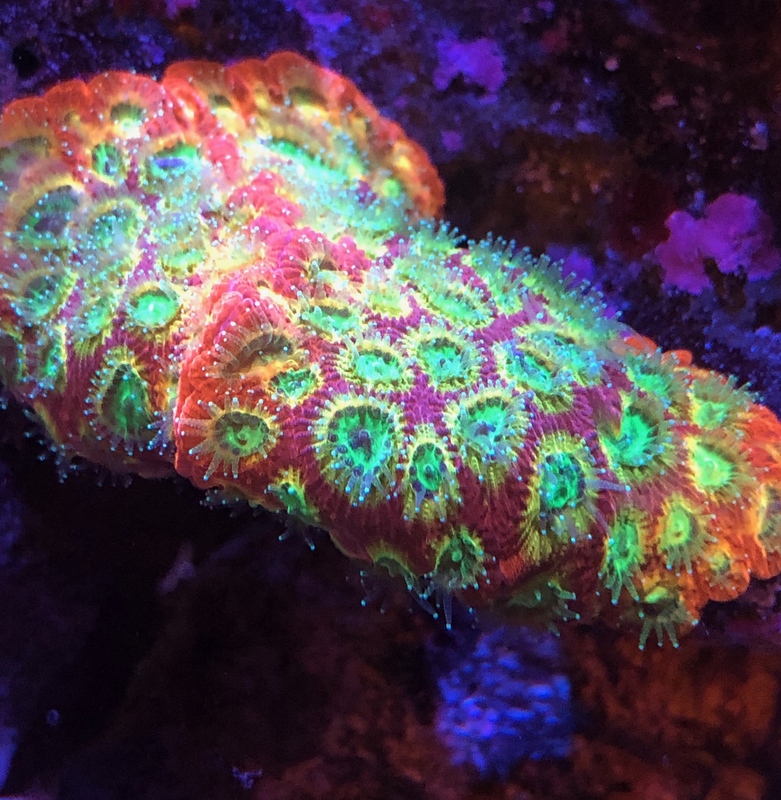 She likes colorful favias, acans, and zoas currently. Sweet. 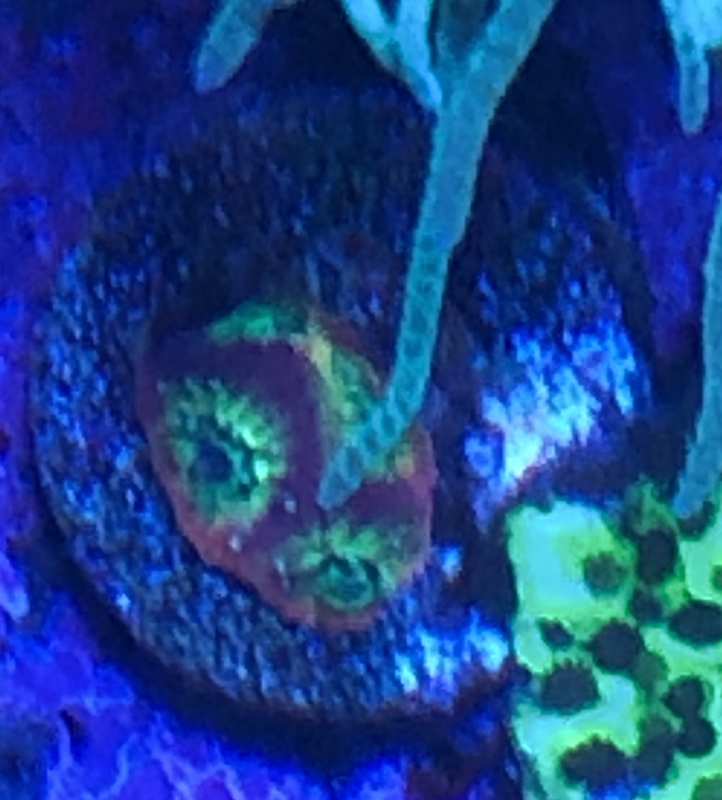 I probably would rather the cash for the Duncan unless you have something I don’t have zoa wise. Just let me know what you have in that price range and we’ll see. I’ll let you know how the fragging goes this weekend. Coral reefer is first in line. Understanding they may all be spoken for, but I’d be in for one of each of the Favia, Chalice, and the Duncan. 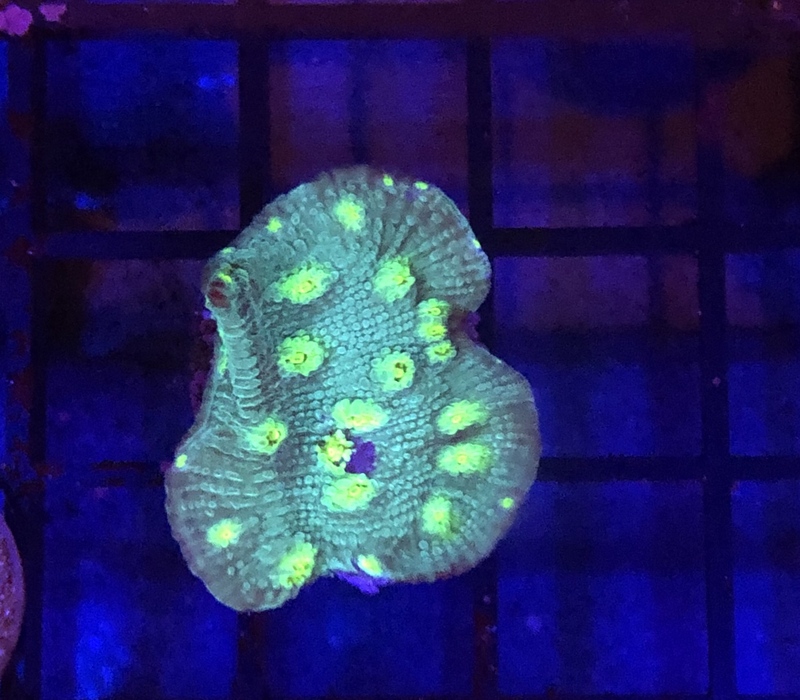 Do you have any pics of the Favia under white lights? I've only seen pics of it under blues. I don’t use any white lights at all...thats a long discussion for elsewhere but it’s also what Jason Fox does. I guess I could turn on some white lights to show it, but it’s up to you. I should have enough. I’m going to frag a small colony of it this weekend. I’ll post the results here when I’m done.